'Tim Bergling Foundation' about to be launched for the memory of late American DJ Avicii. 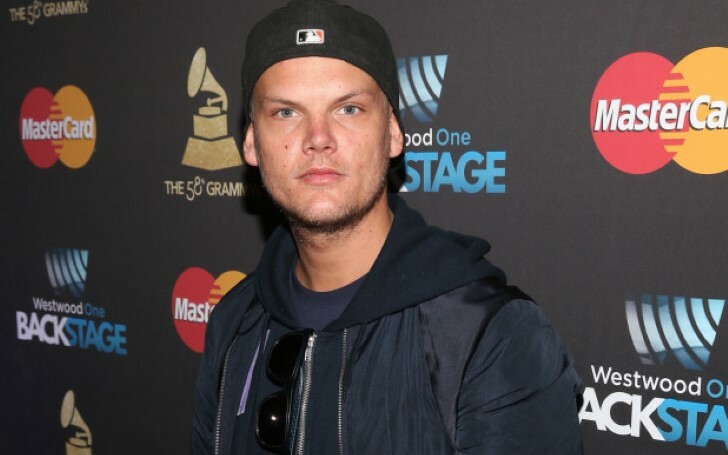 The family members of late producer Tim Bergling precisely 'Avicii' are launching a charitable foundation in the memory of their late son. 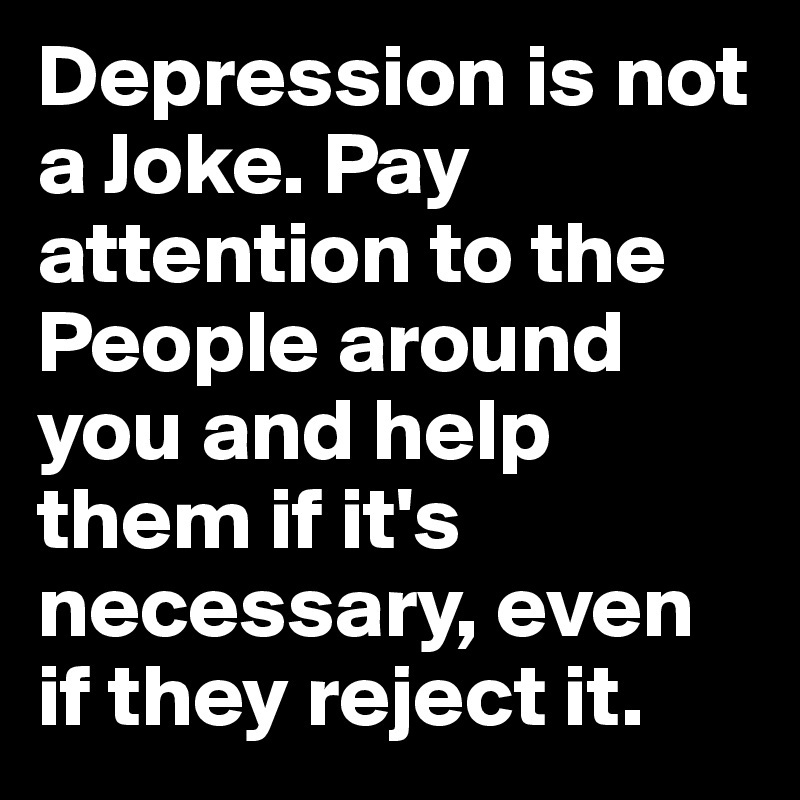 The main motto of the organization is to help those who are suffering from mental illness such as anxiety, depression and battling suicide illness. The organization is formed at the memory of their beloved son. The Swedish DJ committed suicide during a vacation at Muscat, Oman back in April 20, 2018. The young soul departed to heaven at an early age of 28 leaving us with his memories and words through his immortal music. Throughout his successful musical career, the late singer left us delivered us with some of the evergreen tracks such as Wake me up which charted at billboard top 100, Hey Brother, Levels, The Nights, Waiting for love, and Move on. Meanwhile, The Tim Bergling Foundation will officially begin with its campaigns from the 1st anniversary of Avicii's death i.e. from April 20, 2019. "Tim wanted to make a difference – starting a foundation in his name is our way to honor his memory and continue to act in his spirit." The late DJ family members shared the future vision towards the project adding: "The foundation will move beyond its original mandate as it continues to grow, focusing on environmental causes like conservation, protection of endangered species, and fighting climate change." According to the TMZ Avicii committed suicide by cutting himself with a broken wine bottle after finishing his last tour. The talented artist couldn't fight off the demons inside of him costing us to lose an incredibly rare artist and a great son to his family. "When he stopped touring, he wanted to find a balance in life to be happy and be able to do what he loved most – music." There was something that was killing him from the inside as before the tragic incident Avicii was lost in his own world. His family shared: "He really struggled with thoughts about meaning, life, happiness." 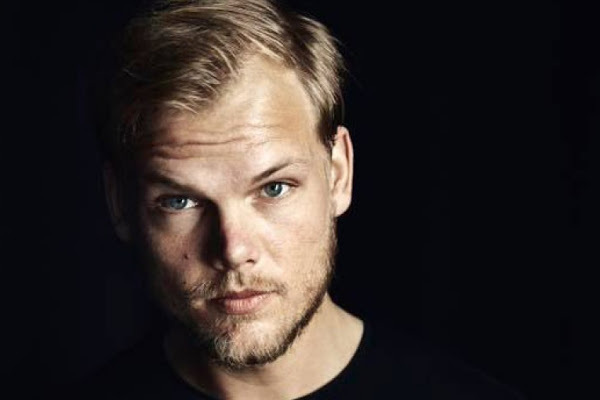 Avicii's family added "He could not go on any longer. He wanted to find peace. Tim was not made for the business machine he found himself in; he was a sensitive guy who loved his fans but shunned the spotlight."